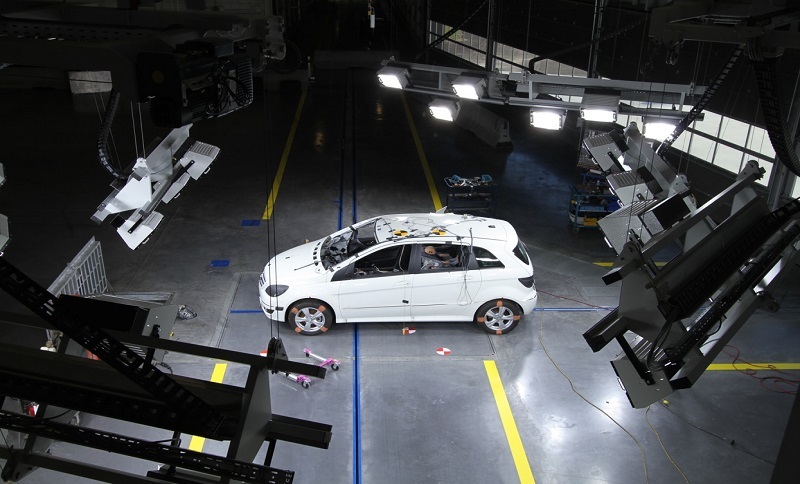 The European New Car Assessment Programme (EURO NCAP), which provides consumer information on the safety of new cars, has recently published the results of their first testing on automated driving. There is currently no fully automated car on the market. Cars on the market today already provide driver assistance but not to the extent that it can be called “automated driving”. There still needs to be a driver who is responsible for safe driving. In terms of level of assistance, different manufacturers have implemented different approaches to the application of driver assistance technologies. More precisely, the two Highway Assist systems compared during the testing was the Adaptive Cruising Control (ACC) and the Lane Centering function. By comparing ACC, which is a system designed to adapt the vehicle’s speed when approaching a slower-moving vehicle ahead, they found that not all systems perform perfectly well and that crashes could only be avoided by having an alerted driver. When evaluating the Lane Centering function, which helps keeping the car in the middle of the lane, the testing revealed that all the cars allowed the driver to cooperatively steer and manage the situation apart from the Tesla. Tesla’s system does not allow the driver to deviate from the lane centering path. Consequently, there is the possibility that the driver greatly relies on the capabilities of Tesla’s system. A good system is designed in a way that the driver needs to stay attentive during the entire drive. Euro NCAP concludes that driver assistance systems should not be confused with automated driving technology. These systems can help the driver enormously in everyday driving manoeuvres, but at the end the driver remains fully responsible for safe driving.